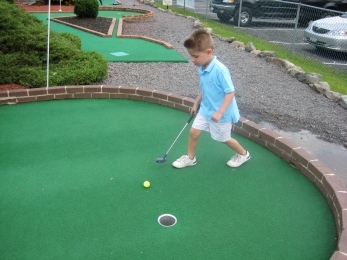 Play 18 holes of miniature golf and have some fun at 940 Golf N Fun. 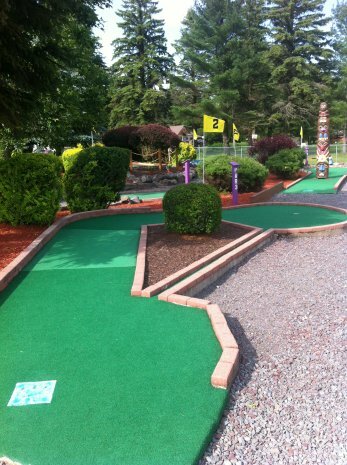 Check out 18 holes of fun and excitement for the whole family. 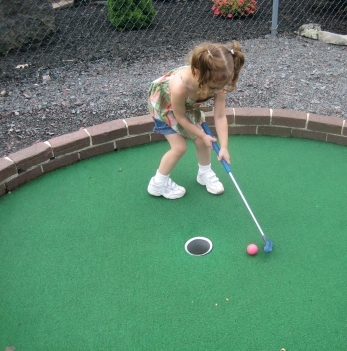 Our beautifully landscaped course has holes that will challenge miniature golfers young and old. 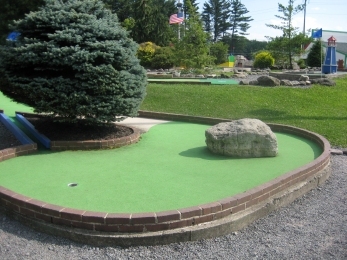 Don’t forget a bulls eye on the 18th hole wins you a free game of miniature golf. Every Tuesday is Senior Citizens day for Miniature Golf.